P.S. 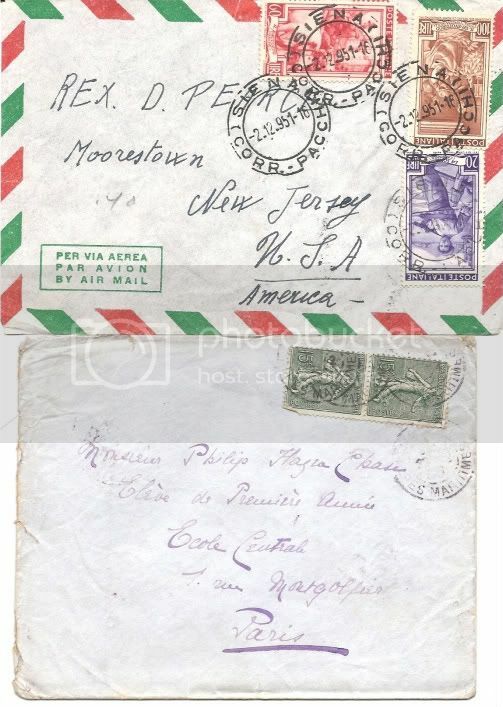 Everything about these envelopes makes me happy... the caligraphy, the stamps, their smell. I found them at the Chelsea flea market & now they live in the Art Barn.